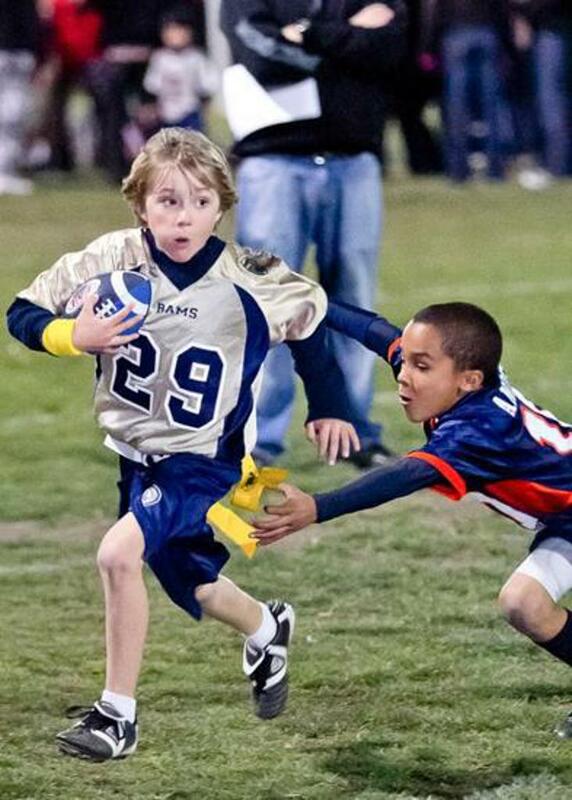 Join our Email list to stay up to date with league info! SEASON RUNS FEB. - MAY. 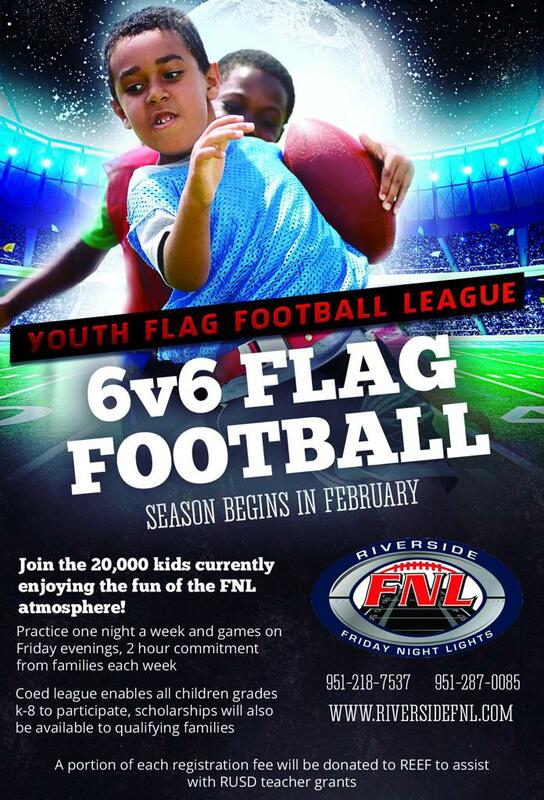 ©2019 Friday Night Lights Youth Flag Football - Riverside / SportsEngine. All Rights Reserved.